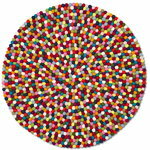 Hay's Pinocchio rug adds a joyful pop of colour and warmth to any interior. 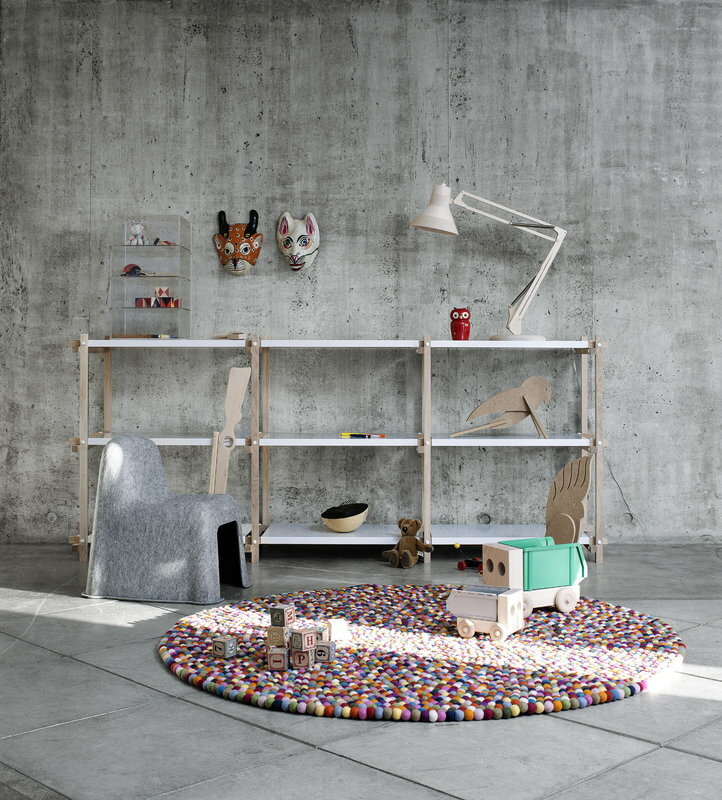 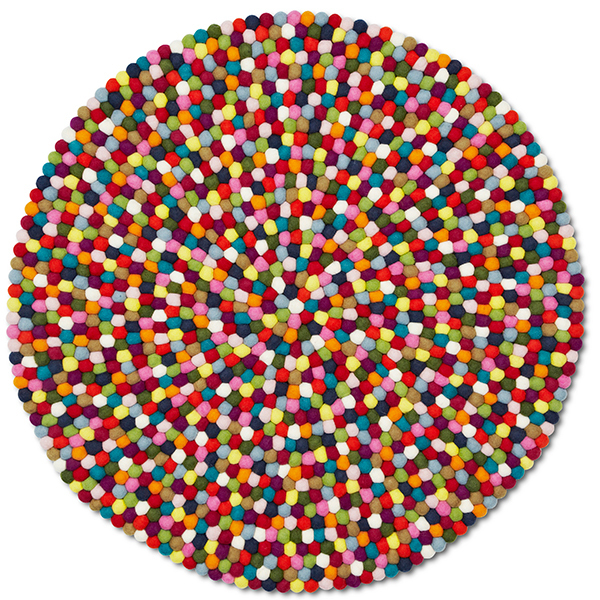 The eye-catching, round wool rug was named after a Danish candy classic – Pinocchio's small felt balls resemble colourful, sugar-coated licorice. Handmade in India and Nepal using traditional craft methods and sustainable production, every single ball is felted by hand and strung on a string like pearls. 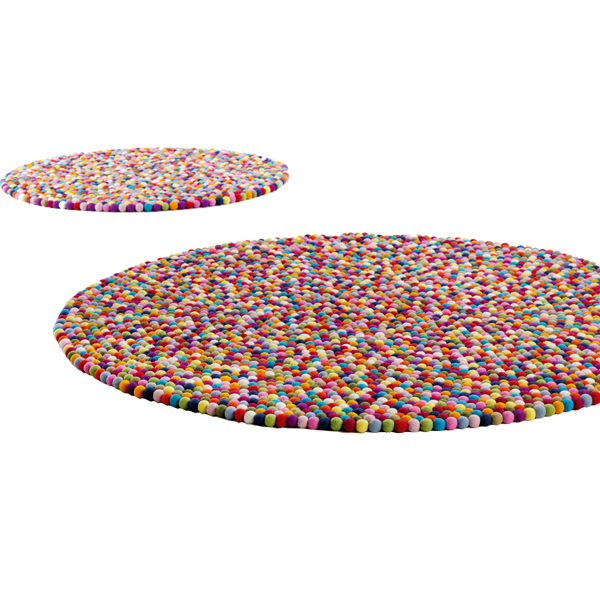 Pinocchio is a carpet that makes you smile.